Really like this peanut butter, better than sunpat and ethical. I buy this for my daughter to keep at work- she prefers it to the Suma brand, because there's little or no oil separation at the top of the jar, so she doesn't splat her work clothes as she does with Suma's version. She also loves the taste! However, I am really, really against the use of palm oil, even though it is organic, so I never buy this for myself. I risk the "Suma splat" instead! 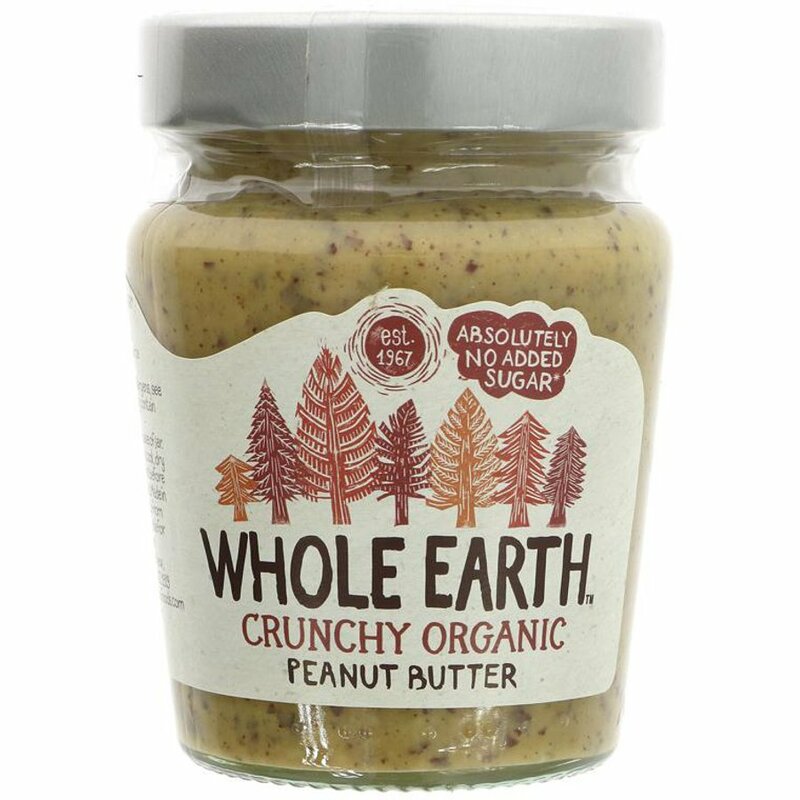 One of the best peanut butters I've tried, this is an excellent product with great flavour and no additives. 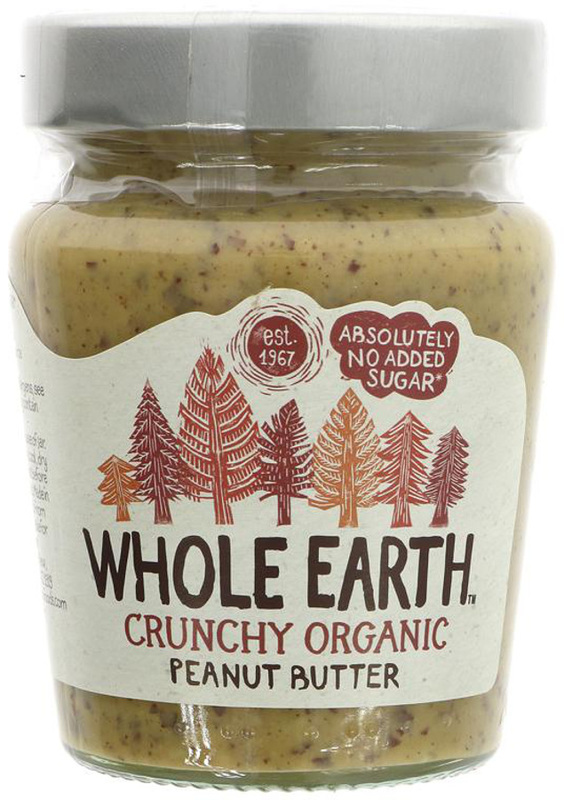 Q: Hi,I would like to know if the palm oil you use in your peanut butter range is responsibly and sustainably sourced? You do not specify on the labelling.rnIf not, then why not and why not use an alternative?rnThank you. A: Hi, The palm oil used in the peanut butter range is responsibly and sustainably sourced. Here is more information about the supplier. 'In March 2011, Whole Earth became a Member of the Roundtable on Sustainable Palm Oil (RSPO), a global multi-stakeholder initiative set up to encourage the sustainable production and use of palm oil. In March 2012, Whole Earth became 100% RSPO certified. We now only source palm oil from certified growers. Whole Earth buys the sustainable palm oil at a premium, which allows the producer to reinvest and help tackle the environmental and social issues surrounding the palm oil industry.' I hope this answers your question. Thank you.